Iran Khodro Samand is Iran's first national car, manufactured by Iran Khodro (IKCO) (PDF manual here) using local parts. 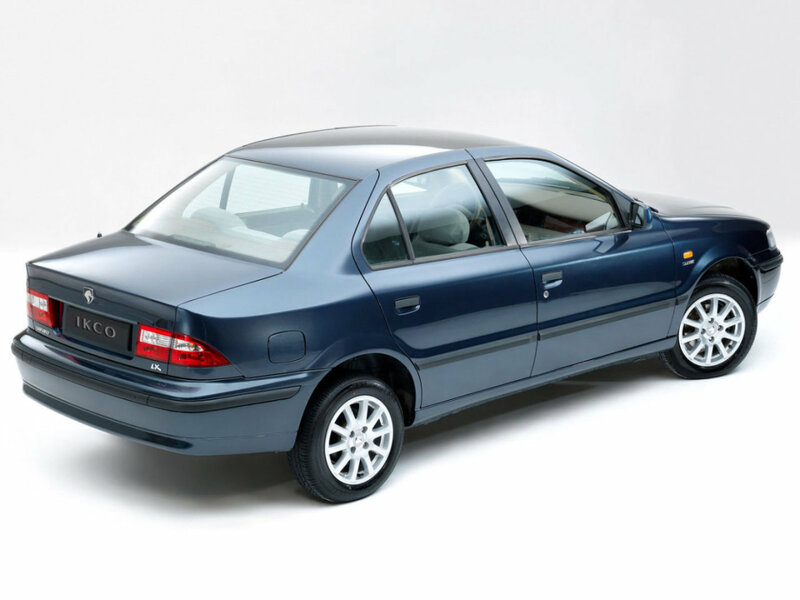 Along with the updated version, Peugeot Pars, Iran Khodro is still producing Peugeot 405. 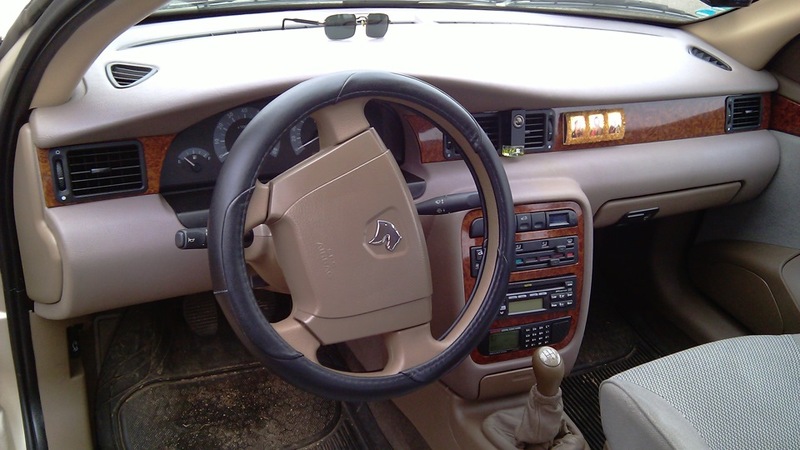 The relationship between Iran Hodro and the French company PSA Peugeot Citroën began when they supplied the XM7 engines (used in the Peugeot 504) along with the transmission for some models of Paykan, which in its The queue was based on Hillman Hunter. IKCO produces 80% of Samand's items inside the country. 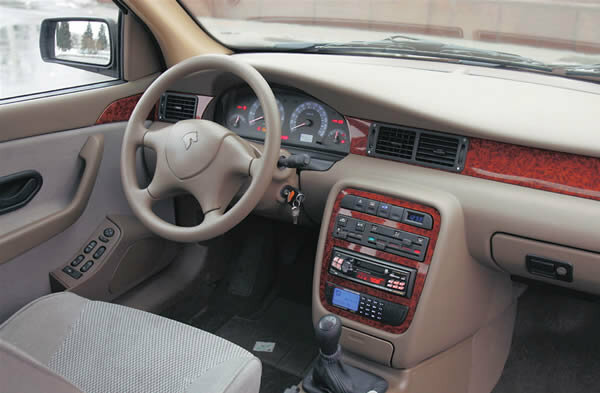 Samand is built on the basis of the Peugeot 405, currently the following engines are used: XU7JP (8-cl), and TU5J4 (16-cl). Since 2007, IKCO has been using self-developed bi-fuel engines (gasoline + gas) for its new models. The German company Bosch also showed interest in assembling an Iranian engine under license. 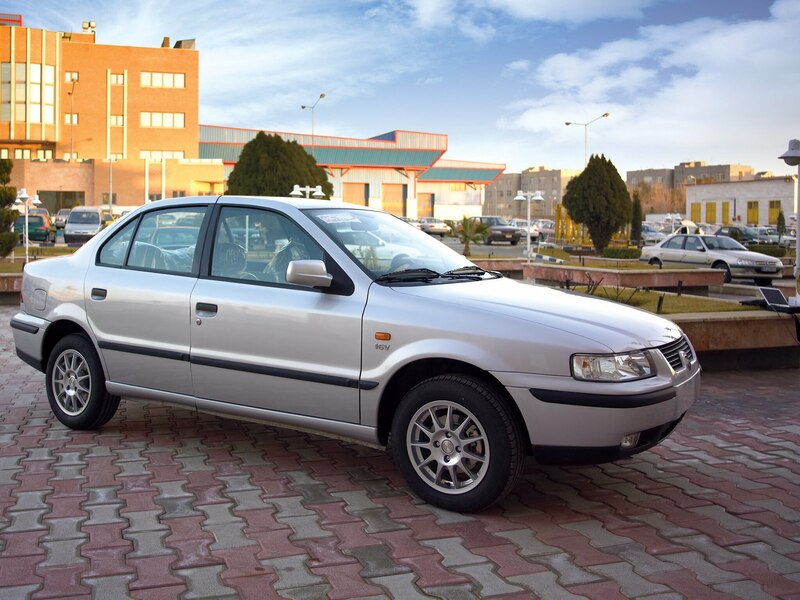 In January 2006, sales of the car "Samand" began on the territory of Russia. Samand's supplies to Russia and Bulgaria began in 2006. 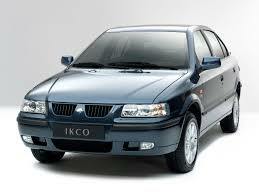 IKCO views Turkey, Poland, the United Arab Emirates, Tajikistan, Pakistan, Afghanistan and Egypt as potential markets in 2007. Samand is also manufactured in Minsk (Belarus) by Unison along with Lublin vans since September 2006. Star company assembles Samand sedans in Azerbaijan under the local name AzSamand. Venirauto began assembling Samand sedans in Venezuela since 2006. Siamco launched the Samand Shaam assembly line in Syria in March 2007. Iran Khodro also plans to collect Samand in Egypt, China and Senegal at joint ventures in the future. In 2008, it is planned to build a plant in the Kiev region of Ukraine in the village. Zgurovka. The issue of allocating a land plot has already been resolved. The city authorities are interested in such a project.